Guide on how to name images for import – GPMD Ltd.
PayPal: Getting hold of your API credentials! 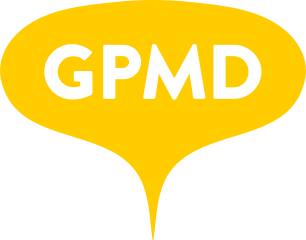 Ensure to have all images on FTP that GPMD can access with user/password. It would greatly help the import process to have the number of the images in the products spreadsheet. For example, 20_1.jpg, 20_2.jpg, 40_1.jpg, 40_2.jpg, 1111_1.jpg, 1112_1.jpg etc.